Have you heard of the “lipstick effect”? It’s an theory that consumers are more willing to buy less costly luxury goods in times of an economic crisis. The science behind the theory is two fold: firstly women are after a little affordable pick-me-up and secondly we are trying to make ourselves more attractive to a potential mate – simple evolutionary psychology. Now, I hate to argue with economists but I think they’re slightly off. Nails are the new lipstick and I’m pretty sure we’re spending so long perfecting nail art designs for our own pleasure and amusement! 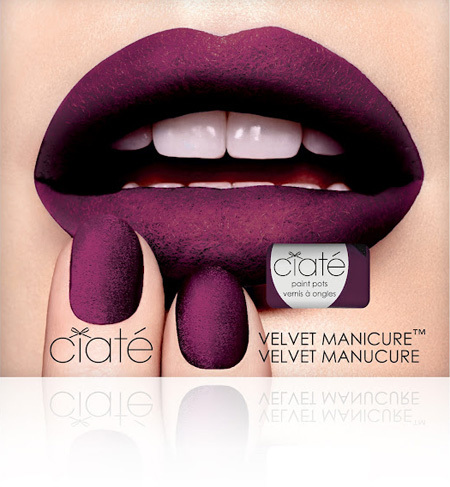 One of the most talked about nail companies to emerge in the last couple of years is Ciate. 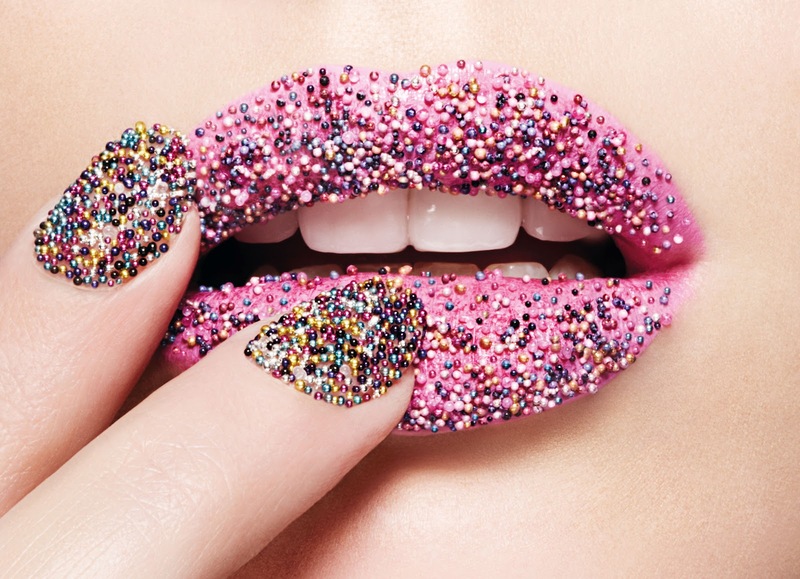 Their caviar manicure polish, which features colourful microbeads, practically caused a stampede at Selfridges. This season, they’re bringing out a an incredible velvet manicure. I’m not sure how they do it but the nail polish dries to leave a little furry slick of colour on your nails! Texture is the new nail art. For Christmas, they’ve bought out a gorgeous little Ciate advent calendar which features 17 bestselling mini Paint Pots, 4 mini Caviar blends and 3 exclusive Paint Pot glitter shades which won’t be available anywhere else, ever. Santa, are you taking notes? !